AALIYAH HAUGHTON, 22: Just 22 years old at the time of her death, Aaliyah was just hitting her stride as a singer and actress. Redefining the look and sound of R&B in the early 90s, she was a platinum selling performer and leading lady that was admired and loved by fans the world over. 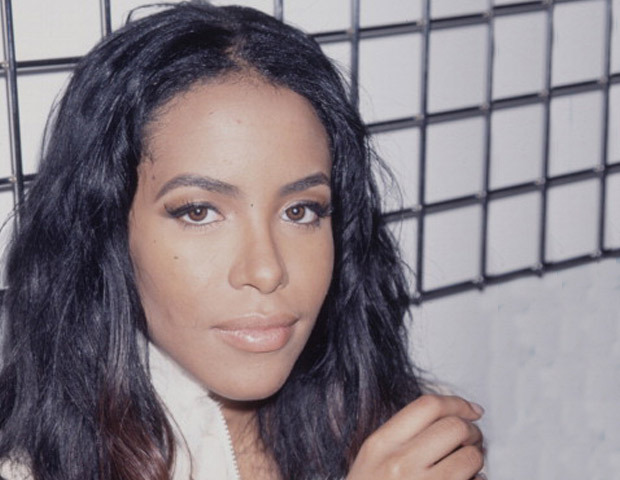 Tragedy struck on the evening of August 25, 2001 when Aaliyahâ€™s plane crashed in the Bahamas as she and her entourage attempted to return to the States following a video shoot. Twelve years after the late singer Aaliyah was killed in a plane crash, there’s a legal battle over the rights to her music. Reservoir claims to have acquired all of the songs in question last year and that it never gave Craze permission to sell them on iTunes.